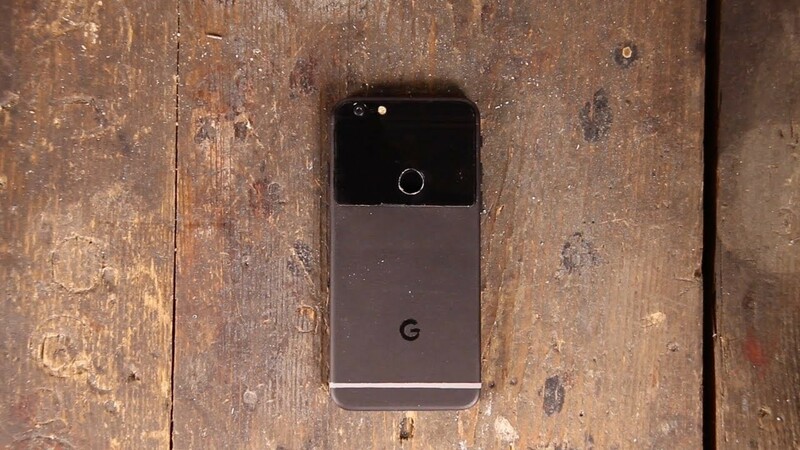 YouTube user PeripateticPandas has put together a video called “How Google Created the Pixel” which sarcastically depicts how Alphabet made it’s first phone. 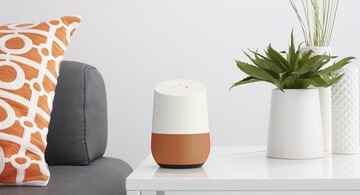 I really don’t want to give away any spoilers, but let me say that the inspiration for this device does not come from a product that already runs Android. 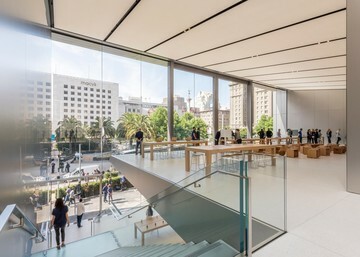 Are Apple Retail Stores Preparing For 'One More Thing'?